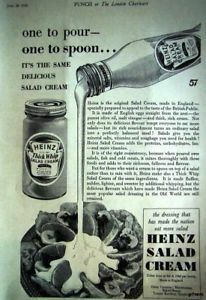 With the rationing of oils and eggs, the luxury of “salad cream” or salad dressing soon became a rarity. The Ministry of Food created recipes to help satisfy the craving for salad dressing. 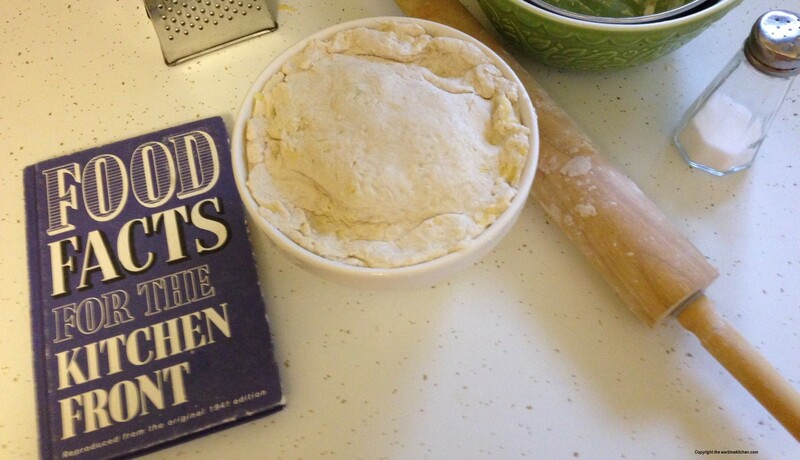 With the national flour and milk or vegetable water make a sauce thick enough to coat the back of a spoon. Beat in the beetroot, sugar, pepper and salt. Use this dressing to serve with raw vegetable salads. Salads were not popular before the war. Meat was a main staple of a pre-wartime diet. 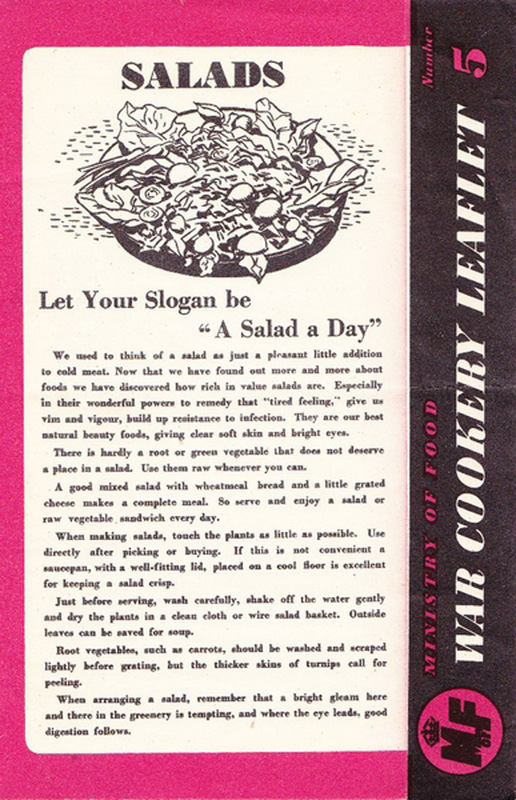 In an effort to decrease meat intake, eating salads in wartime were encouraged. 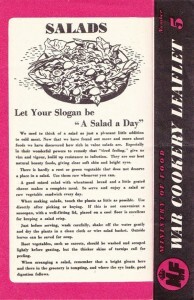 The Ministry of Food created a wartime salad leaflet to give information on the benefits of eating salads. Using the vegetables from the Victory Garden helped give “vim and vigour” and “build up resistance to infection.” The main message: Eating salads would keep one healthy in wartime and conserve rations. Use vegetables as fresh as possible and prepare the salad just before it is required, as chopped and grated vegetables and fruit quickly lose their vitamins. Vegetables to use in salads: Finely shredded raw cabbage hearts, savoy, spinach, sprouts, chopped cauliflower, watercress, raw grated swede, turnip, beetroot, carrot, cooked potato and beetroot. There is hardly a root or green vegetable that does not deserve a place in a salad. Use them raw whenever you can. A good mixed salad with wheatmeal bread and a little grated cheese makes a complete meal. So serve and enjoy a salad or raw vegetable sandwich every day. When making salads, touch the plants as little as possible. 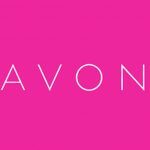 Use directly after picking or buying. If this is not convenient a saucepan, with a well-fitted lid, placed on a cool floor is excellent for keeping a salad crisp. Just before serving, wash carefully, shake off the water gently and dry the plants in a clean cloth or wire salad basket. Outside leaves can be saved for soup. Root vegetables, such as carrots, should be washed and scrapped lightly before grating, but the thicker skins of turnips call for peeling. Make a thick bed of chopped raw cabbage heart in your bowl. In the centre, pile a teacup of grated raw white turnip. Round this centre arrange smaller piles of grated raw carrot and grated raw beetroot, using a teacupful of each. Decorate with radishes and parsley. Shred 1/2 lb. young turnip tops. Mix with 1 breakfastcup diced cooked potato and 1 breakfastcup cooked beetroot. Put into a bowl and decorate the top with 1 large fresh grated carrot and sprigs of watercress or dandelion leaves. Young dandelions make a delightful salad by themselves. Cut of the roots, wash the clusters of leaves well, dry in a cloth and toss in a vinaigrette dressing. For a more substantial salad, add fresh grated parsnip or grated swede, and a few chopped spring onions. Line a bowl with crisp lettuce leaves. Mix together 1 breakfastcup cooked peas, 1 breakfastcup diced potato and 1 breakfastcup diced cooked carrot. Pile this mixture in the bowl and serve with mint sauce. Line a bowl with crisp lettuce leaves. Put in a breakfastcup cooked broad beans, a breakfastcup fresh grated carrots and a medium sized cucumber, diced. Decorate with a few nasturtium leaves and parsley. Mix together a breakfastcup cooked runner beans cut into 1 in. lengths and breakfastcup diced cooked potato and a large lettuce shredded. Decorate with sliced tomato and a few chopped spring onions, if possible. Break a cauliflower into neat sprigs and steam them or boil in very little salted water. When cold, arrange on a bed of lettuce leaves with a breakfastcup of cooked sliced potatoes. Decorate with parsley, a sliced tomato, or cooked beetroot. Allow 1 cooked round beetroot for each person. Hollow out the centre and fill with a mixture of chopped apple or pear and chopped celery, moistened with a little mayonnaise. Arrange the beetroots on a bed of green salad (lettuce, chopped cabbage heart, watercress or spinach) and surround with little heaps of fresh grated carrot, diced cooked potatoes and the beetroot centres, diced. Wash and dry young celery leaves. Toss them lightly in vinaigrette dressing and serve with diced cooked beetroots, or grated raw beetroot, whichever you prefer. Serve with a potato salad made as follows: Boil the potatoes in their skins. Peel while still hot, cut into slices and mix well with whichever dressing you prefer. A little chopped spring onion mixed with the potato is a great improvement. When quite cold, sprinkle with chopped parsley and serve. Mix together 2 teacups grated raw cabbage heart, 2 teacups fresh grated carrot and 1 teacup grated raw swede. Decorate with green celery tops and a little raw cauliflower. Line a bowl thickly with watercress, add 1/2 lb chicory cut into thin strips and mixed with 1 breakfastcup grated raw beetroot. Serve with vinaigrette dressing.